I’m not sure many of you have heard of this before, but it is a must try. I have been obsessed with it since the first time I made it a few weeks ago and have it for breakfast nearly everyday. It’s easy and delicious and especially good for summer, since it involves no cooking. Yes, you read right ‘no cooking’!!! Try the basic recipe below, I’ll be putting up some variations in the coming weeks. Mix all the ingredients in a bowl and put it in the fridge overnight. Top with yoghurt, fresh fruit or nuts and enjoy! This recipe is that simple, the oats soak up all the liquid and are soft and perfect in the morning. Be warned though, it doesn’t look like much, but it can be really filling. 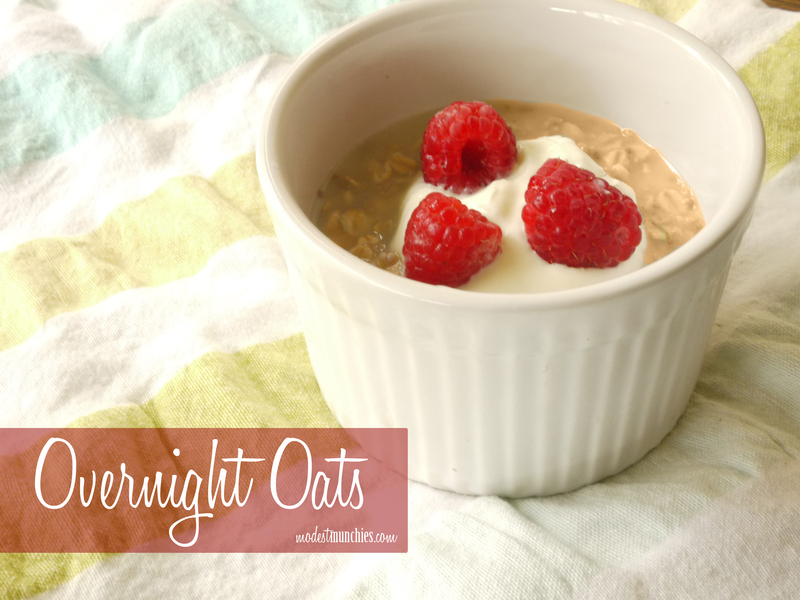 Overnight oats, a breakfast 12 hours in the making. Rose Cake… Done and dusted!